CTA PRICE CHANGES. A public hearing tonight gives you a chance to say your piece about higher fees that could accompany new fare card options for CTA and Pace riders. 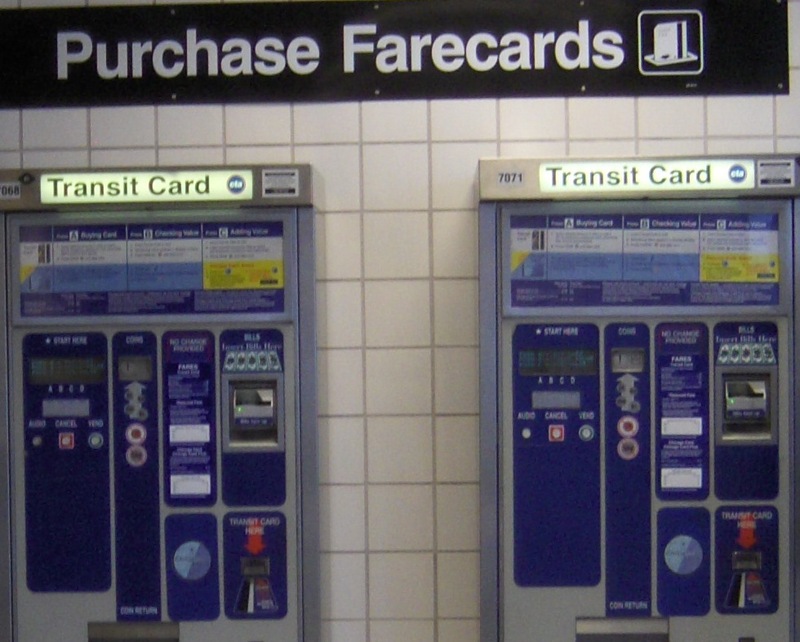 For one thing, the Tribune&apos;s Jon Hilkevitch reports, those Ventra cards that for months have been "coming soon" come with a "dormancy fee" that&apos;ll drain away your money if you don&apos;t use &apos;em enough. * Purple and Brown Line service returning to normal after bridge work. * Customer accused of attacking CTA driver taking bathroom break. LONG ARM, BIG DATA. Increasingly cheap technology and easy access to social-network profiles stands to make police work easier and more productive. But that makes civil libertarians nervous. * U. of C. law prof: "If we really care about rights, we should mandate DNA testing ... of everyone." * ACLU: Drones make possible new forms of privacy-invasion. * Twitter knows bushels about you before you even sign up. DISARMING NEWS. The percentage of U.S. homes with guns is down over the last 40 years -- in all regions of the country -- according to a new national survey. * NYC Mayor Michael Bloomberg says he aims to "level the playing field" against the National Rifle Association. * Neil Steinberg on gun-rights advocates&apos; opposition to drones: "On the one hand: The government cannot be trusted to identify a person as being so much of a threat he should be killed. On the other: Any random citizen can." * President Nixon considered a ban on all handguns. FUNNY THINGS YOU MAY HAVE MISSED OVER THE WEEKEND. * President Obama, his "joke writers ... placed on furlough," joking about Bob Woodward and Nate Silver. * Silver revealing whom he&apos;d like to see as himself in a movie. 2 QUESTIONS MOST OFTEN ANSWERED INCORRECTLY IN THIS BLOG&apos;S LATEST NEWS QUIZ. * The New York Times shuttered its blog about _____. * Chicago&apos;s murder total for February was _____. Take the quiz now and improve those averages, won&apos;t you?